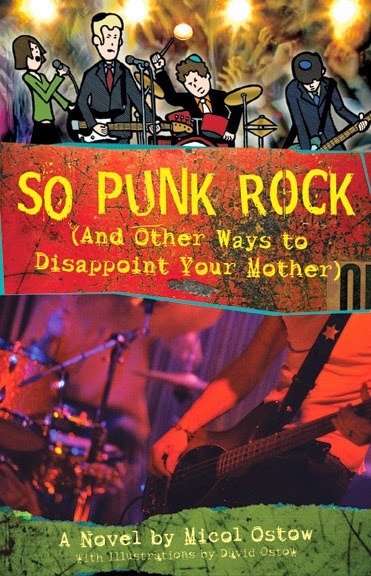 An interview with Micol Ostow, author of So Punk Rock (And Other Ways to Disappoint Your Mother), a 2010 Sydney Taylor Notable Book in the Teen Readers category. This very cool novel with graphic elements was illustrated by Micol's brother David Ostow. The interview was recorded in a busy Manhattan bar, so please consider the loud background noise to be atmosphere for this story of a teen garage band!